Showcase your So Real side with this parisian brand we love to wear. It’s a blended mix of elegance, softness, along with edgy features for the new Dior girl. Truly Dior displays a lust for modern style yet it keeps a vibe of the present with futuristic details. Thanks to the Christian Dior legacy, it gave creative director Maria Grazia Chiuri a chance to empower such timeless ideas. 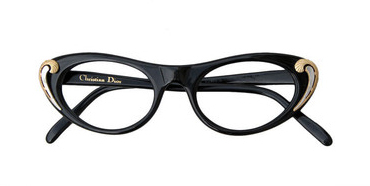 With celebs rocking the Dior eyewear like Rihanna, Jennifer Lawrence, & Natalie Portman. 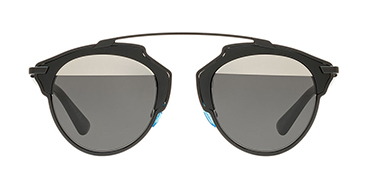 Dior gave us popular sunglass styles such as the So Real (Pop), Reflected, and the Split aviators. Grab your exclusive pair of Dior sunglasses and eyeglasses combining femininity with an essence of power.